Riddhi– These look super! 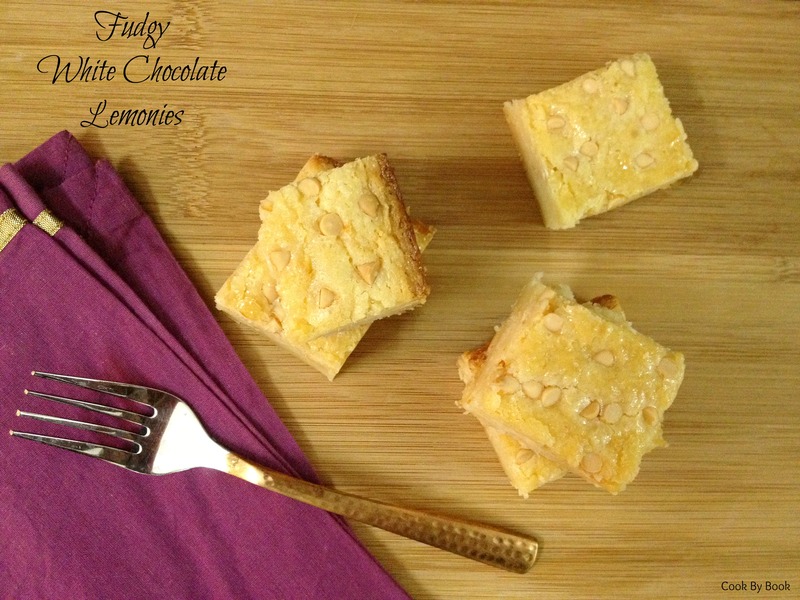 We are big brownie fans and these would be a fun change for summer– lemon bright in place of chocolate. I’ll let you know when we make them. thanks! This is what I wanted right now. Summer andemon flavors. Aha! Love this. I think I’ll make these tomorrow for dessert. 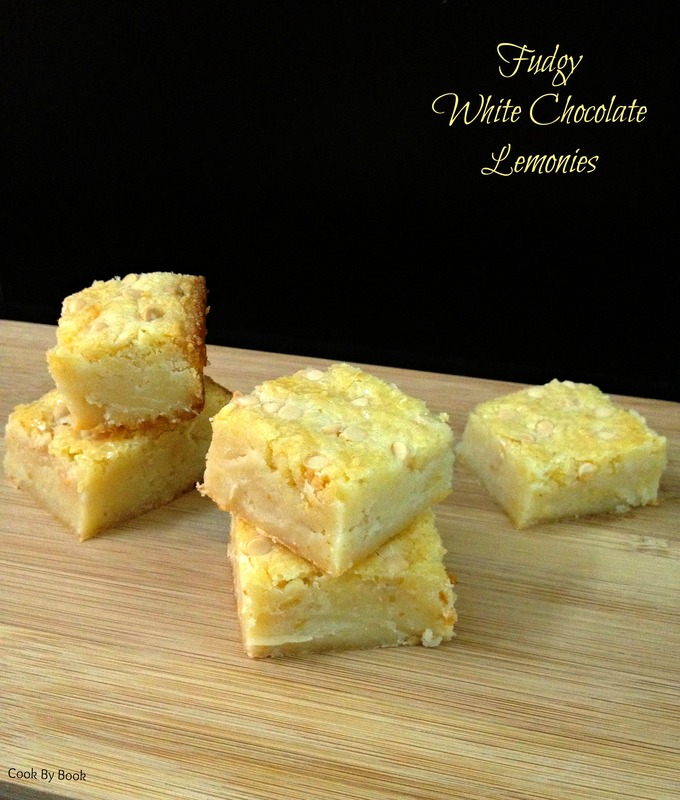 We are having friends over and I think they will really like these lemonies! OMG! THAT is wonderful! Can’t wait to hear what you & your friends think!